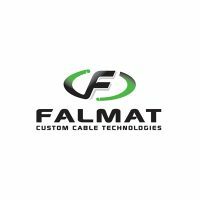 Imbros works closely in collaboration with Falmat Inc – a respected cable manufacturer – to supply and create custom cabling solutions for a wide range of purposes and deployment sites. Whether you need high speed fibre-optic for extreme conditions, a new tether for your ROV, or something completely new – we have you covered. Get in touch for more information, or visit the Falmat website below. 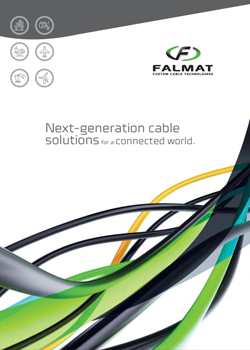 See the guide below for more information on the different cable options Imbros can supply through Falmat. 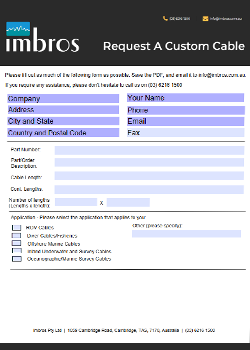 Imbros’ engineering department offer a full suite of after-sales services to ensure your cable is protected and remains in full working order.